Neill’s Hill is a long-established, and deservedly popular restaurant in East Belfast’s very foodie Ballyhackamore district. This modern neighbourhood bistro is at the heart of the local community – a place where you can enjoy good eating and drinking, from early in the morning to late at night seven days a week. They get their fresh seafood from Walter Ewing, meats from Robert Duffy in Strangford, McAtamney’s and Hannan’s, and the vegetables are from North Down Group. These and many other local ingredients go into dishes like Sizzling Portavogie Prawns, Whole Roast Lemon Sole, Brasserie Steak, Twice-Baked Spinach and Parmesan Soufflé and Crème Brûlée. 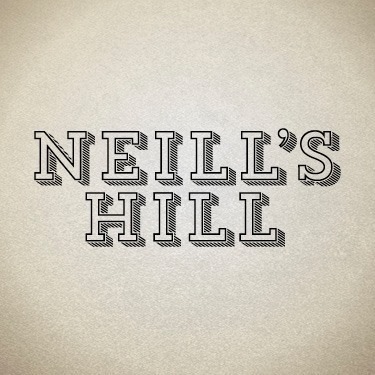 Neill’s Hill also boasts a great selection of local craft beers and gins. Weekend brunches and Sunday lunches are institutions here and they are very accommodating to the little people. Summer Tapas Evenings on Wednesday nights are also a great way to relax with friends while enjoying the music of Los Dramaticos. Check out the mid-week 3 course set menu at £20.